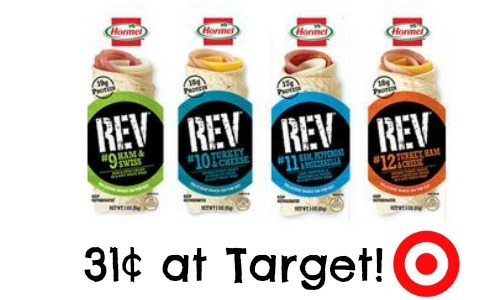 Get a great deal on Hormel Rev Wraps at Target! They have Rev Wraps on Sale 3 for $5, but you don’t need to buy 3 for the price. 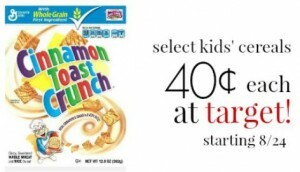 There is also a $1/2 coupon that you will want to make sure and print plus a high value 30% off Cartwheel coupon. 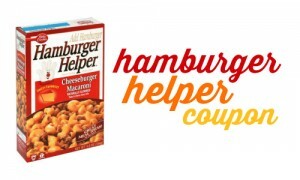 This can make Rev Wraps 31¢ when you buy (2) so don’t miss out on this deal.